Bushmere Estate’s logo represents a flow of 'Maori and European cultures, symbolising the elements vital to production of grape growing - sun, water and earth. The Estate is 17 hectares and in 1972 Chardonnay grapes were planted. We currently produce Gewürztraminer, Pinot Gris, Viognier, Merlot, Montepulciano, Sangiovese, and Chardonnay. Bushmere Estate exports their wine into the UK, Singapore and small parcels into Japan. Bushmere Estate wine is also available at selected fine wine stores throughout the North Island. 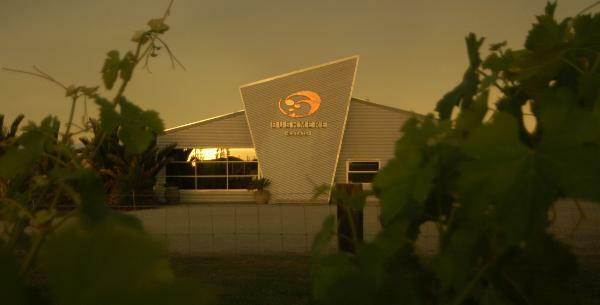 Bushmere Estate produces quality wine; its production is not large with its focus being on quality.